Air Express is dedicated to the continued satisfaction of our customers, which is why we offer a variety of financing options for your Tampa AC repair and/or installation. We want to help you avoid sticker shock at all costs (no pun intended), which is why we promote AC financing to all of our customers. Financing an air conditioner gives you the flexibility to pay on your terms while you enjoy cool air ASAP. There’s no need to wait– check out all of our financing opportunities below! 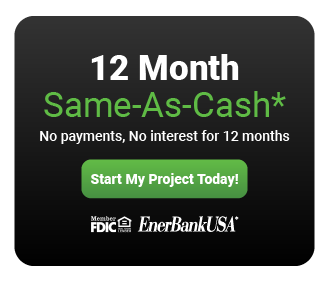 We provide a variety of AC financing opportunities through Enerbank, our trusted partner. Along with the options seen below, we also offer 6 months same-as-cash. If you’re purchasing a ductless system with us, we offer additional special financing opportunities through Synchrony. Click here to read more about financing your Mitsubishi ductless mini split in Tampa. And click here if you’re ready to apply for ductless financing! 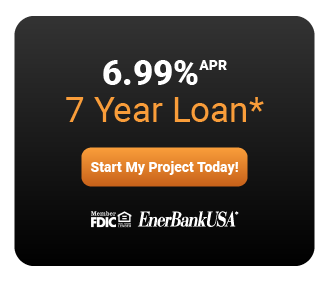 Air Express is proud to offer HERO Financing. This program provides flexibility to homeowners making home energy improvements through property tax financing. There are many upsides associated with the program, including tax benefits. For more information about this program, click here! If you have more questions about our offerings through Enerbank, please feel free to contact the office. We’d love to walk you through your options!